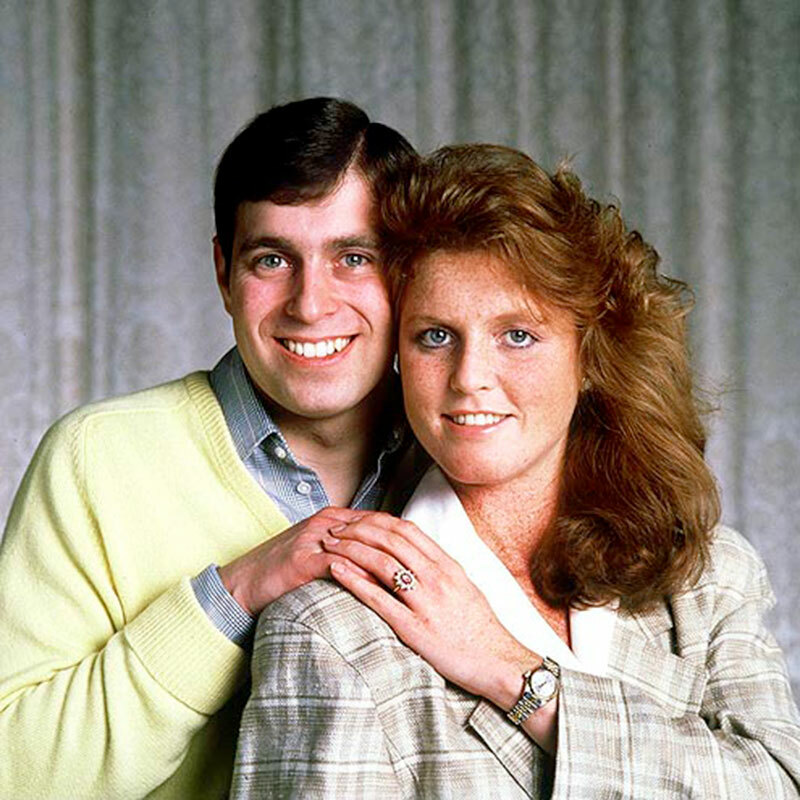 I just updated this story about Prince Andrew and added new photos of his amazing life. 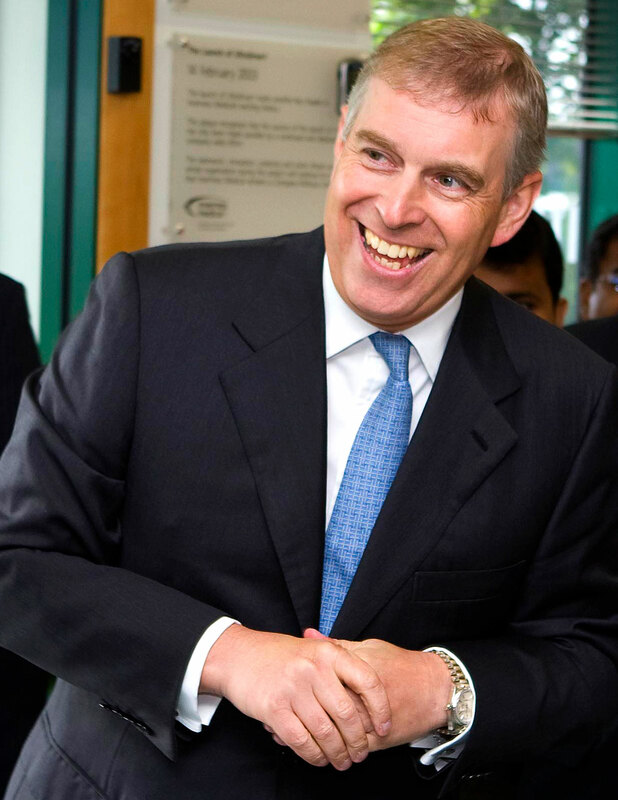 Prince Andrew has worn his white gold Rolex Day-Date for more than a quarter-century now. 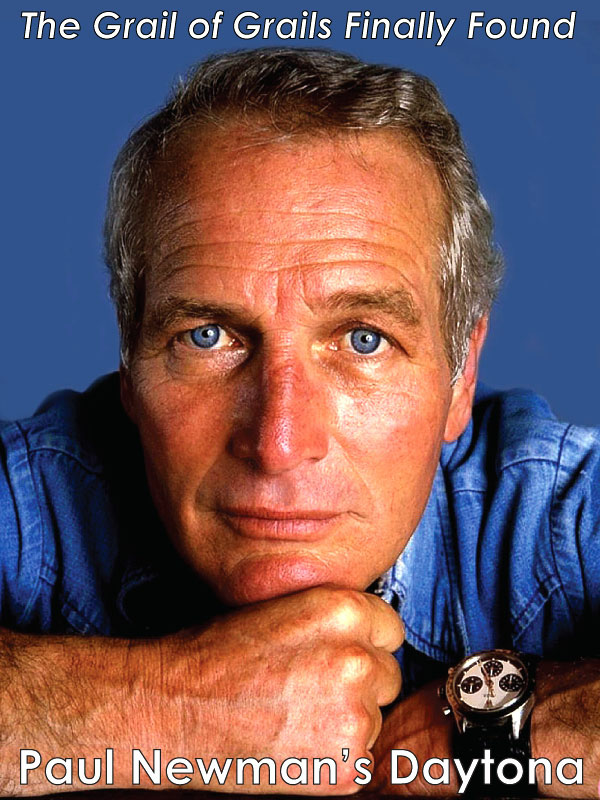 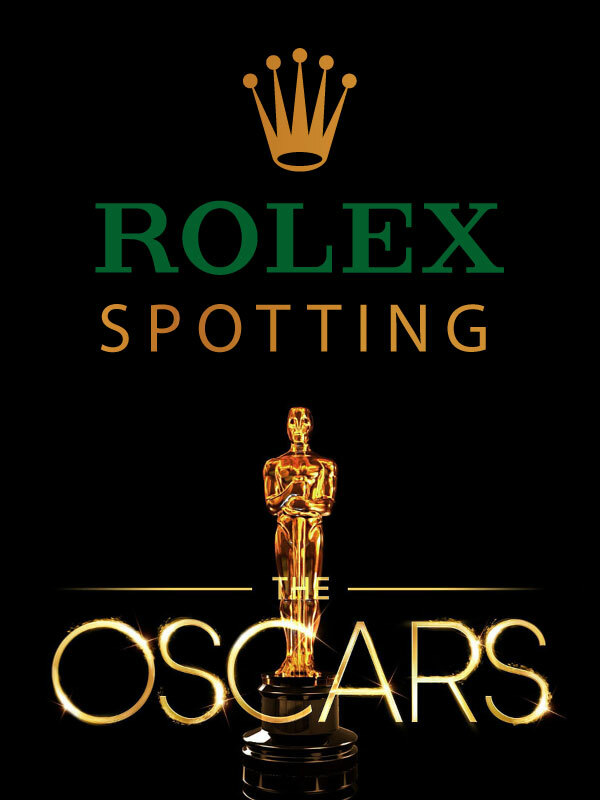 Of course many Royals wear Rolex watches, including Prince Andrew's nephew, Prince Harry Of Wales, as well as his niece, Zara Phillips, who is a Rolex Ambassador. 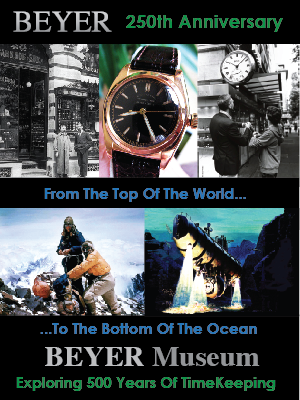 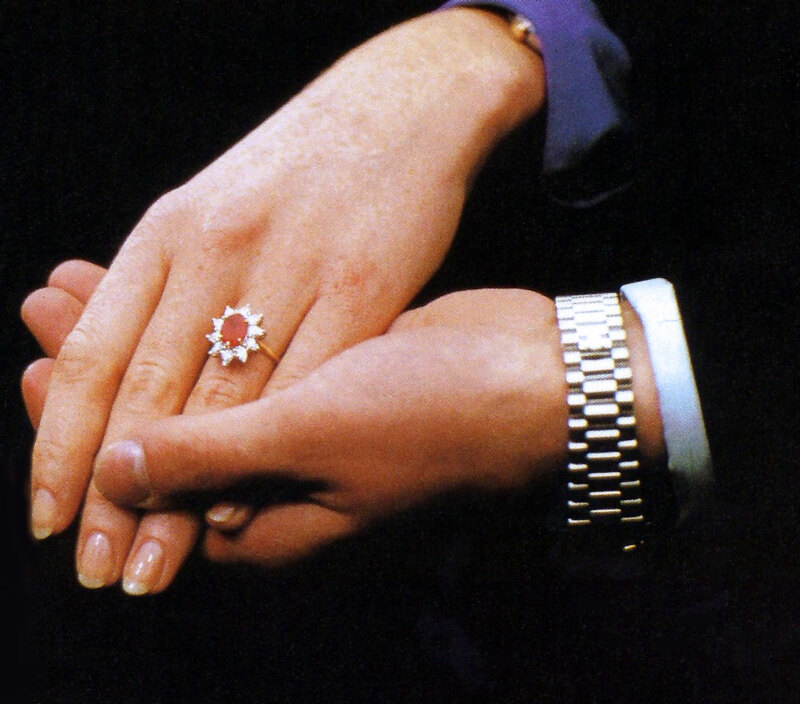 Also, Prince Andrew's uncle, Lord Mountbatten wore a Rolex. 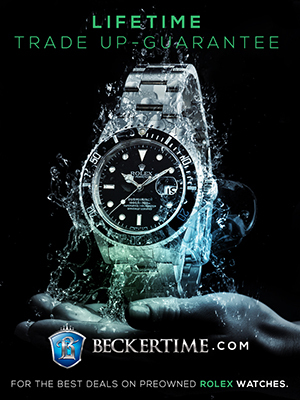 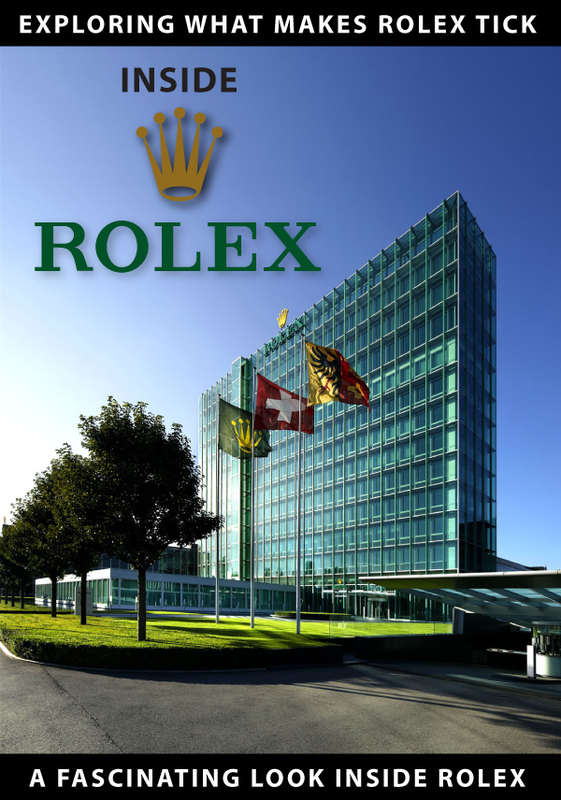 A reader of Jake's Rolex World named Adam wrote in from the United Kingdom and shared a story with me about how he spoke with Prince Andrew earlier this year at Wimbledon about their joint appreciation of Rolex, and Adam complimented Prince Andrew's Rolex trademark white gold Rolex Day-Date. 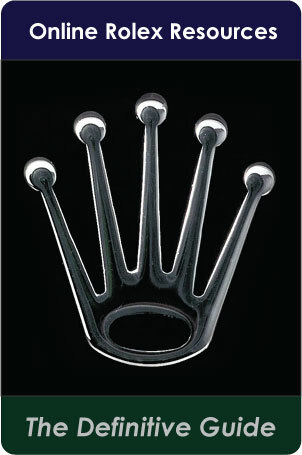 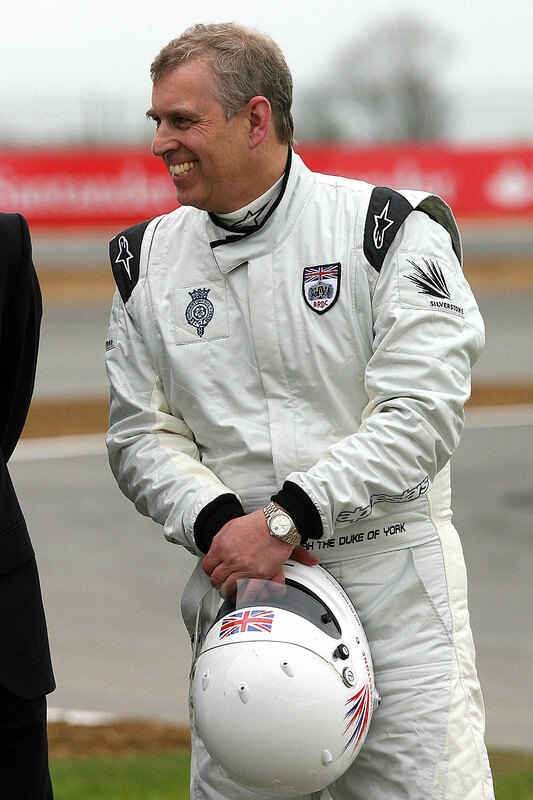 Adam then shared with Prince Andrew that he had discovered a story about Prince Andrew's Rolex on Jake's Rolex World. 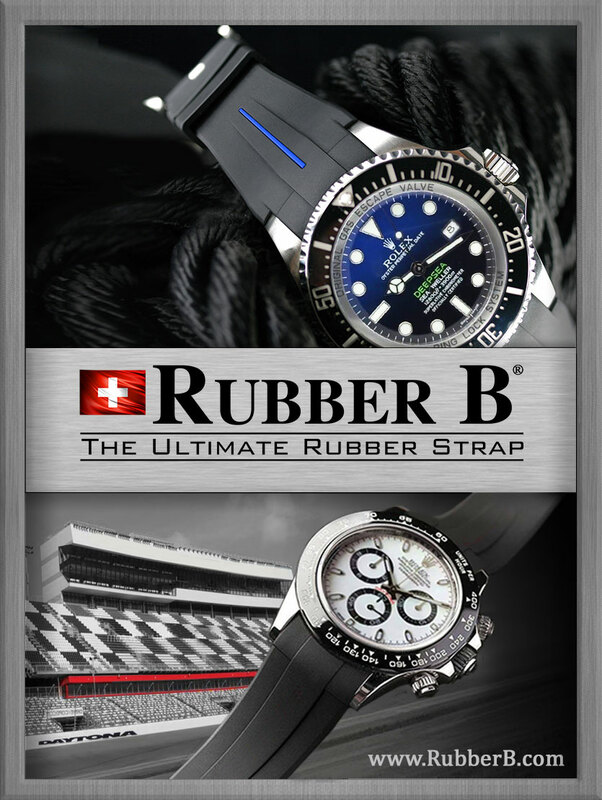 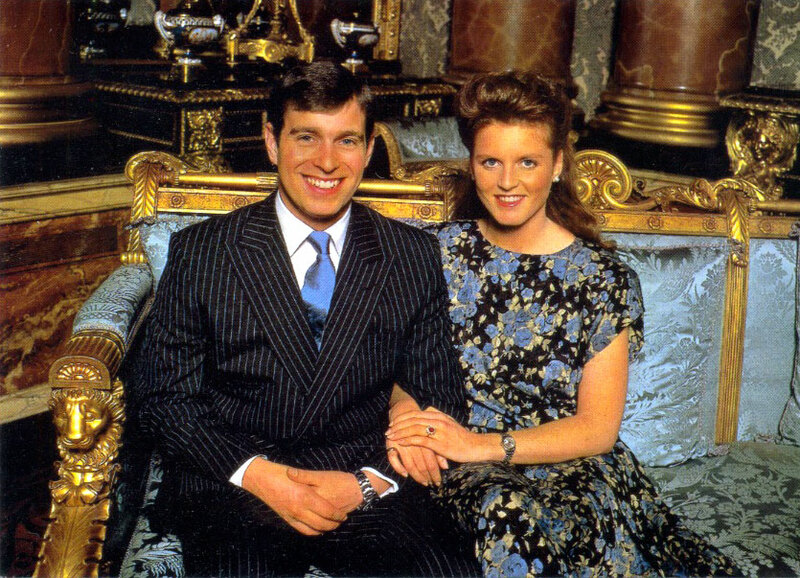 Adam mentioned to me that he received a kind letter from Prince Andrew thanking him for recommending he take a look at Jake's Rolex World, which Prince Andrew, as a lifelong Rolex wearer said he was "thoroughly thrilled with Jake's Rolex World." 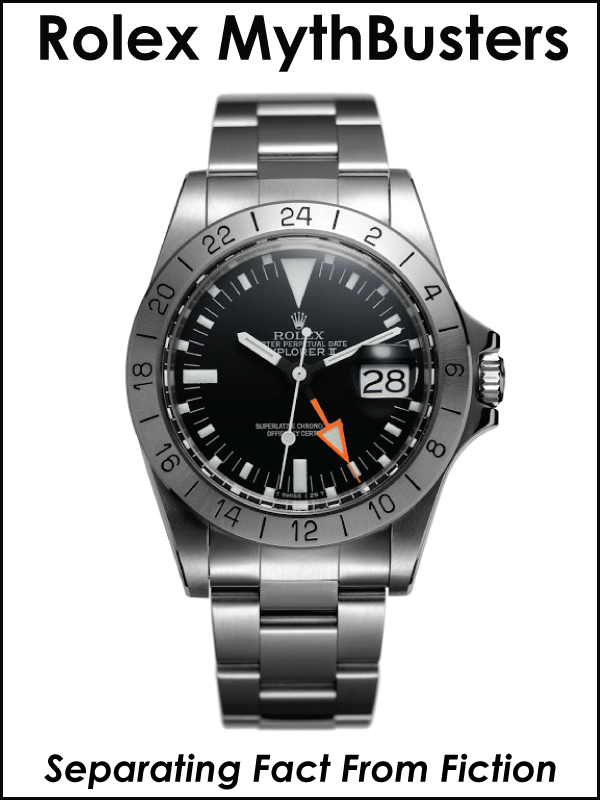 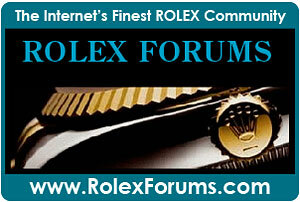 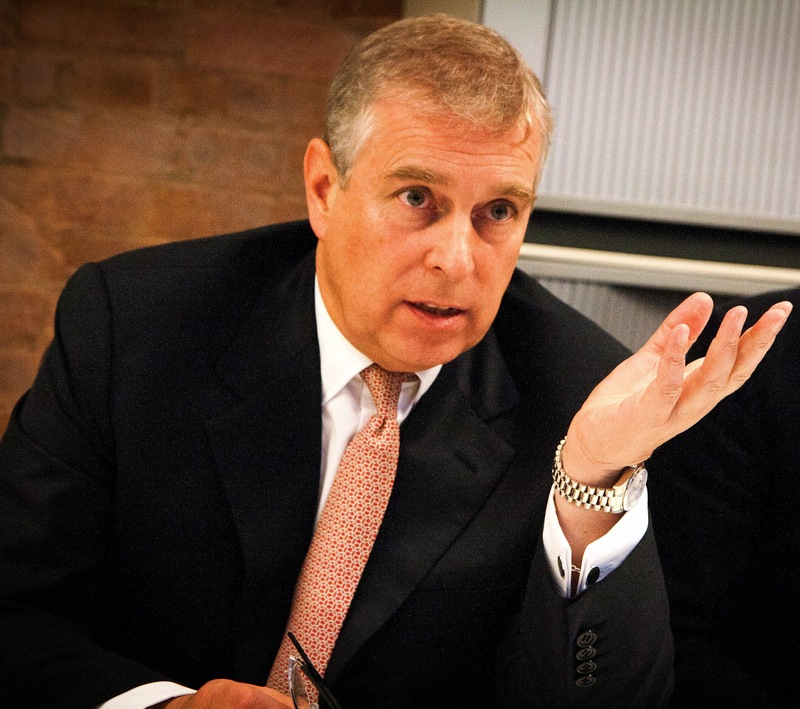 Prince Andrew has been wearing his trademark Rolex Day-Date for several decades now. 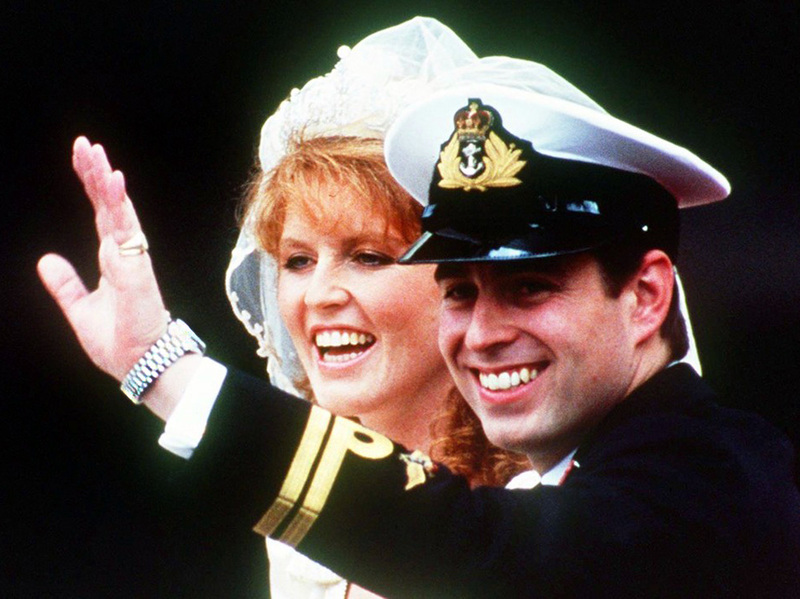 We see him in the photos below wearing his white Day-Date when he got married to Sarah Ferguson at Westminster Abbey on July 23, 1986. 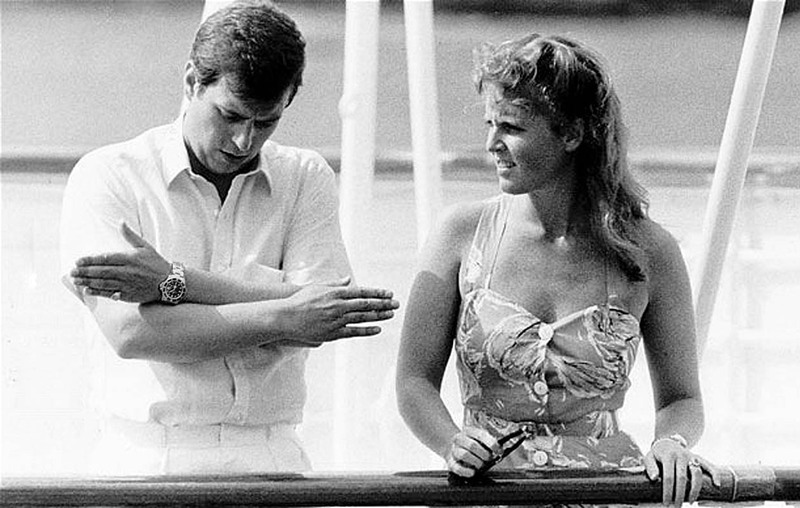 The photo below shows Prince Andrew and his wife on their honeymoon, and notice he is wearing his Submariner. 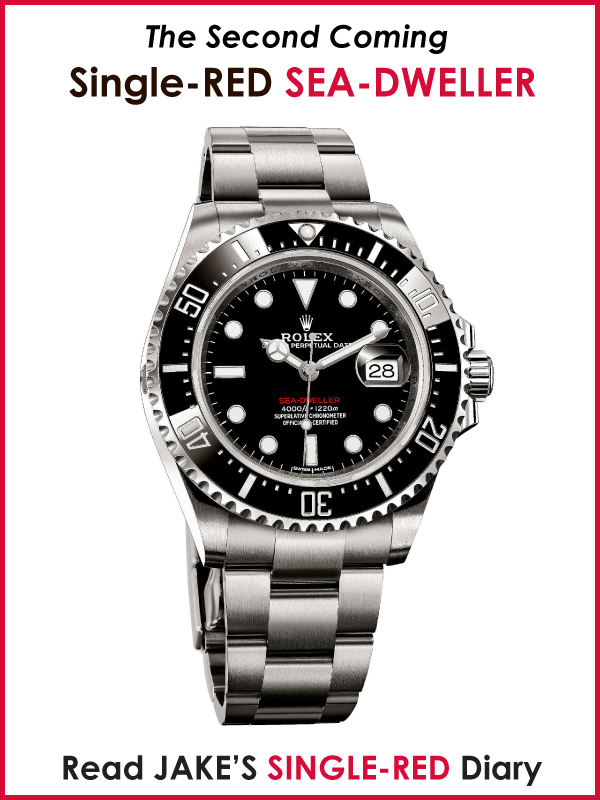 So basically we can conclude that he wears his Stainless Steel Submariner when he is wearing sporty clothes, and his Rolex Day-Date when he wears a suit. 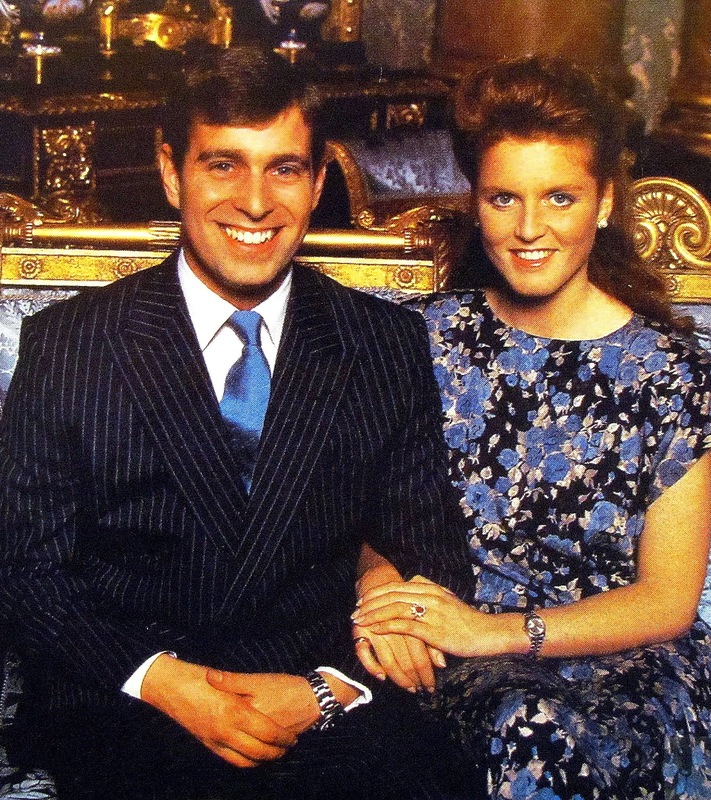 In the photo below we see the young couple, and they are both wearing Rolex watches, and notice that Prince Andrew is wearing A Rolex Sport watch, which looks like a Submariner, and Sarah Ferguson is wearing a two tone ladies datejust. 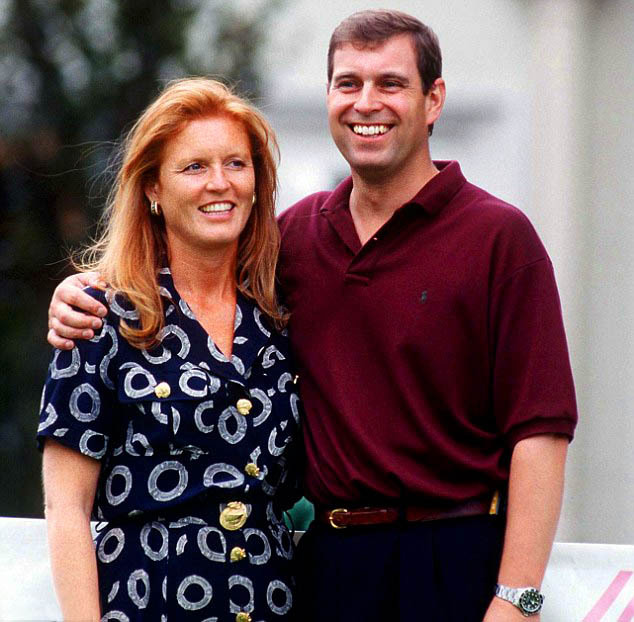 The photo below shows Prince Andrew and his wife, Fergie, just before they got divorced in 1995, and notice he is still wearing his Rolex Submariner. 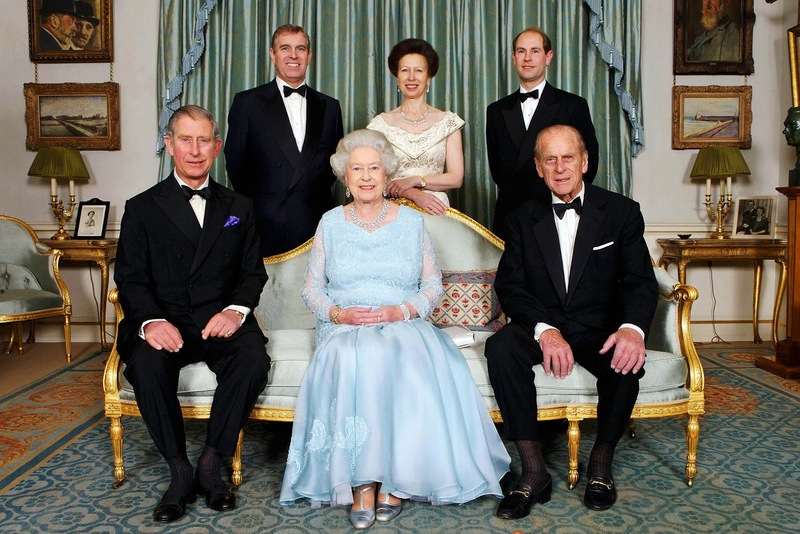 Prince Andrew is pictured below in a recent photo in the rear, on the far left standing next to his sister, Princess Anne, followed by his younger brother, Prince Edward. 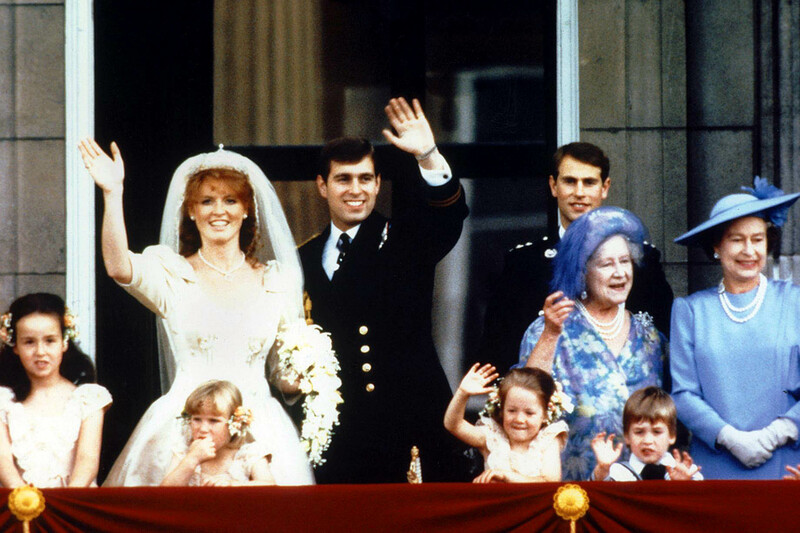 In the front row we see his older brother, Prince Charles, followed by his mother, The Queen, and his father, Prince Philip, Duke Of Edinburgh. 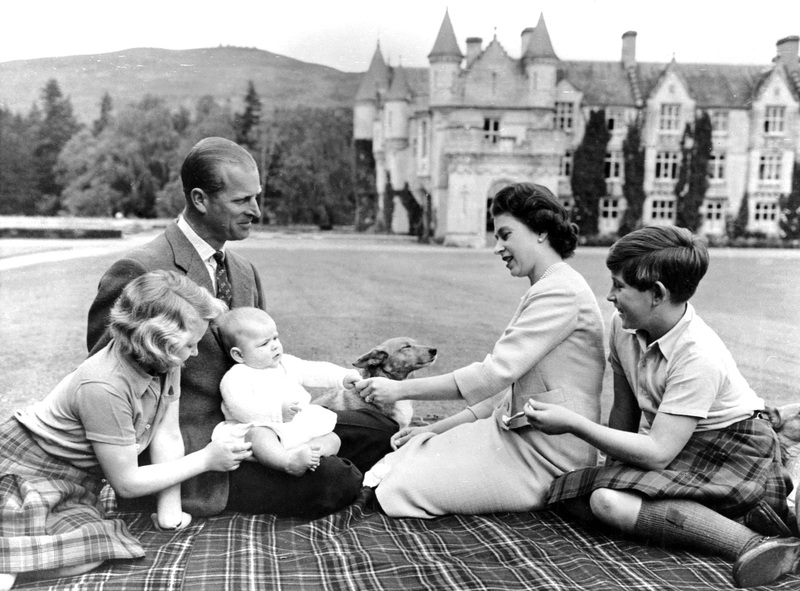 Prince Andrew is pictured below sitting on his father, Prince Philip's lap, while his mother, Queen Elizabeth holds his hand as his older brother, Prince Charles and sister Princess Anne look on. 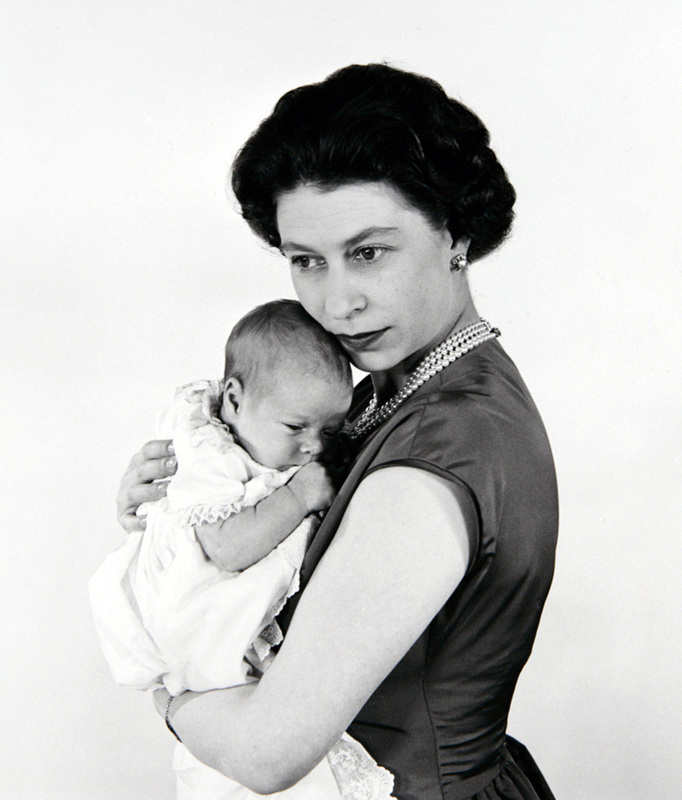 Prince Andrew is pictured below with his mother, Queen Elizabeth holding I'm as an infant.